Bainter Housing has many fine properties. What sort of home do you want? A duplex rental for a young family just getting started? A spacious residential lot to build your dream house? A large apartment for your golden years? We have many options to fit your needs, and with locations across western Kansas we are probably right where you want to be. 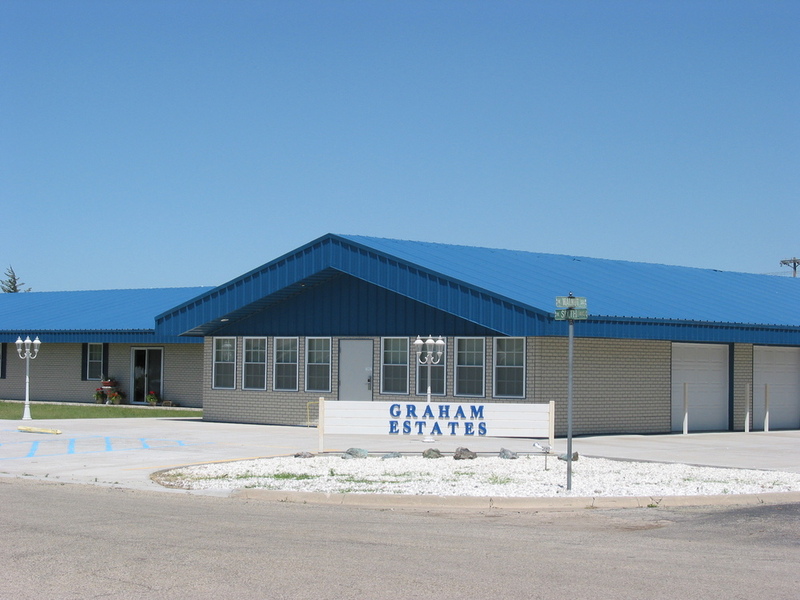 Large (1300 sq ft) handicapped accessible senior apartments are available in locations across western Kansas. All units include private garages. 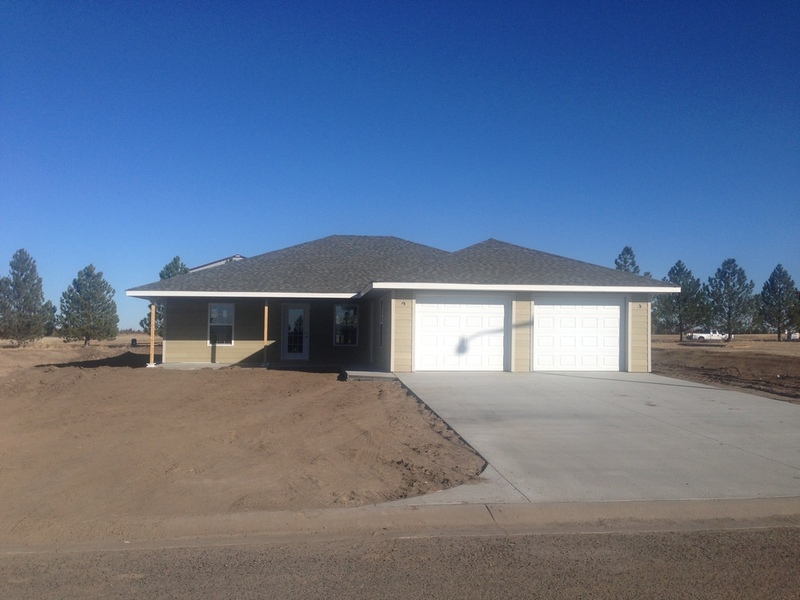 These 2-4 bedroom duplex units are avaliable in Hoxie, Cimarron, Quinter and Norton as both rentals and properties for sale. Large residential lots are avaliable for purchae in developments in Hoxie, Cimarron, Meade, and Colby. 18 large senior apartments: call 785-675-8695 for availability and rental information. 32 large senior apartments: call 785-675-8695 for availability and rental information. 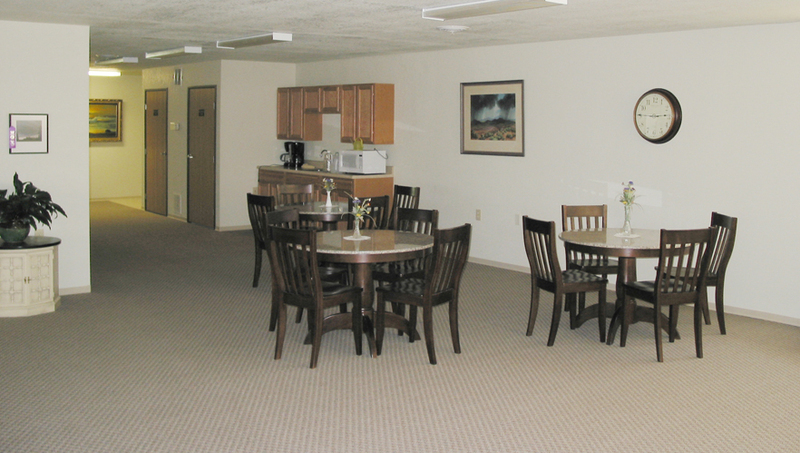 12 large senior apartments: call 785-675-8695 for availability and rental information. 10 large senior apartments: call 785-620-7433 or 785-675-8695 for availability and rental information. 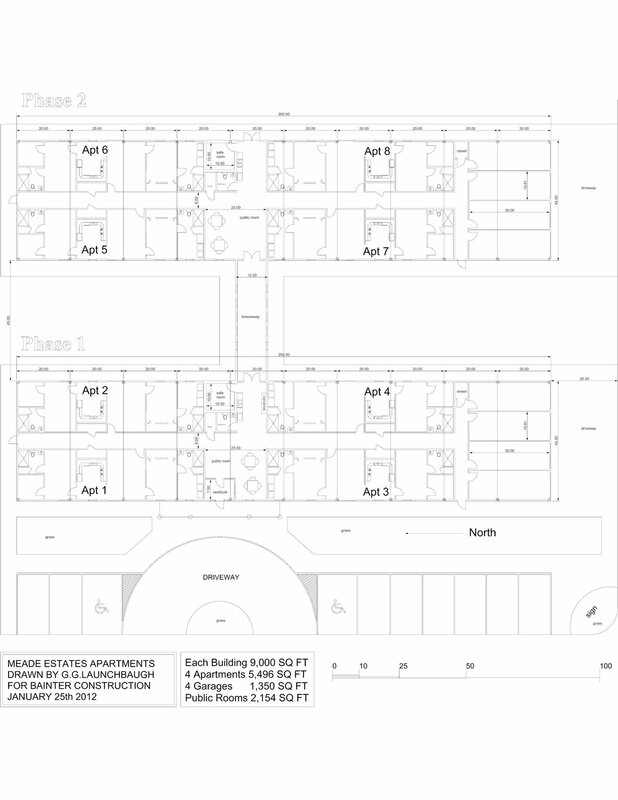 Floorplan of Smith Estates, Smith Center Kansas. 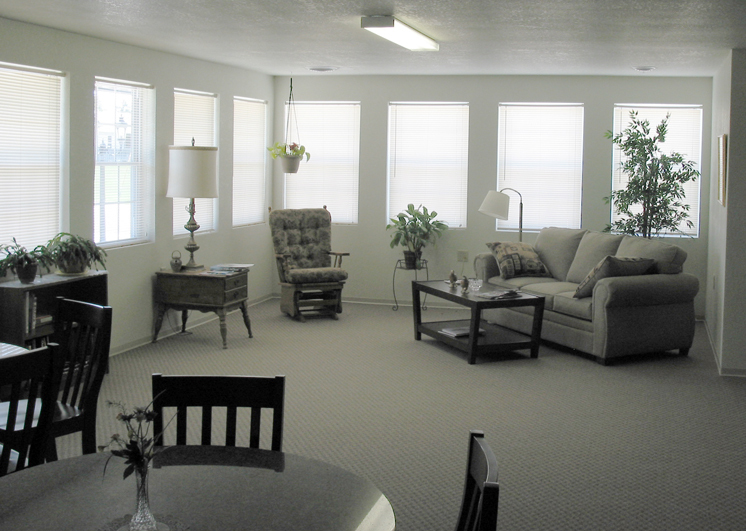 8 large senior apartments: call 785-675-8695 for availability and rental information. 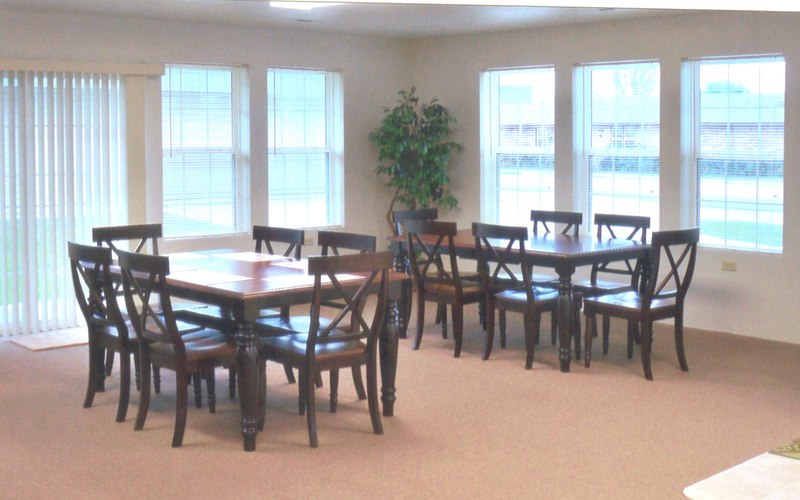 16 large senior apartments: call 785-675-8695 for availability and rental information. 22 large senior apartments: call 785-386-8048 or 785-675-8695 for availability and rental information. Call 785-675-3297 or 785-675-8695 for more information. 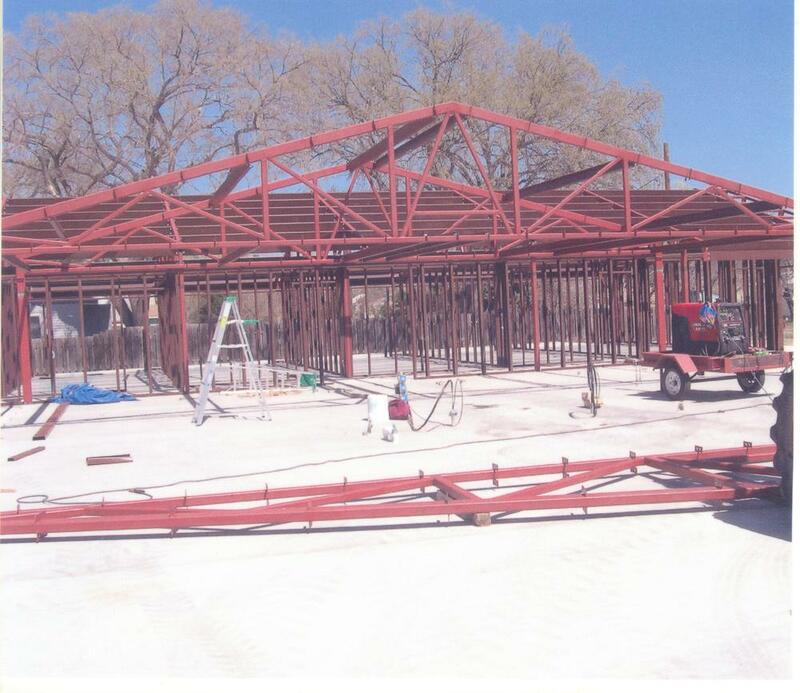 16 large duplexes: call 785-675-8695 for availability and rental/purchase information. Lots for sale, priced from $10K to $35K. Call 785-675-8695 for more information. 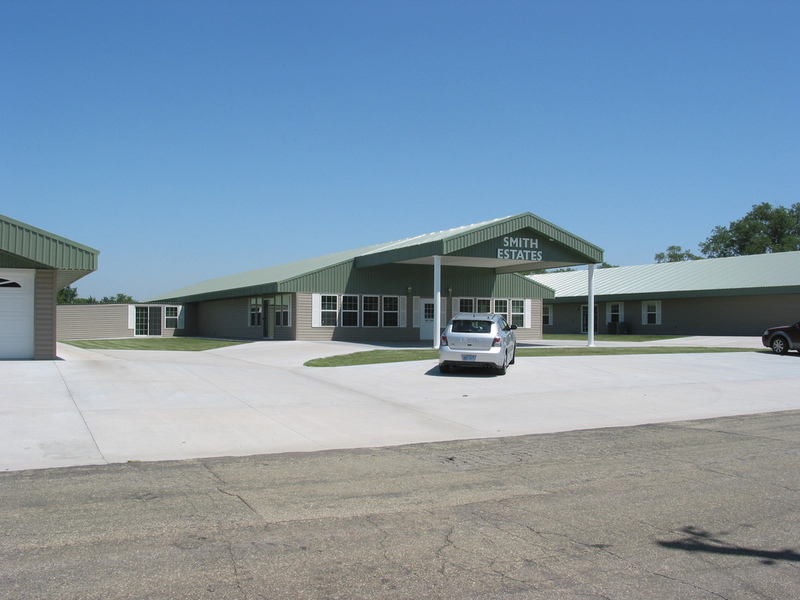 located on East side of Hoxie, Kansas, with convenient access to Highway 24. Near Sheridan County Health Complex, the Hoxie Fitness Center, Hoxie High School and St. Francis Cabrini Catholic Church.